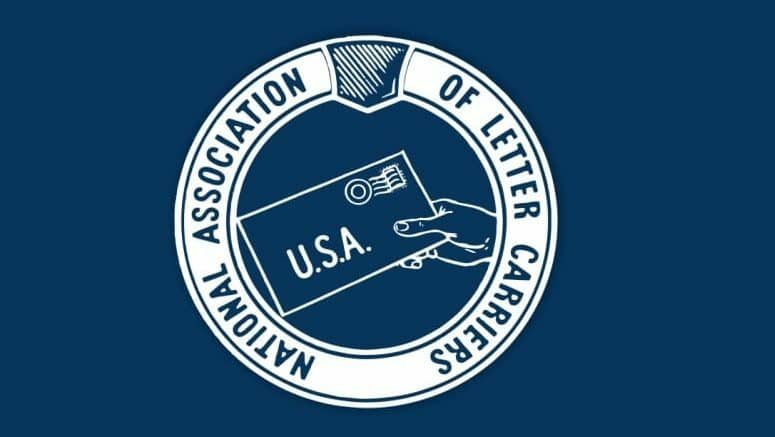 April 1, 2019 — The Portland branch of the National Association of Letter Carriers says the tight labor market and changes in what the post office delivers are causing the staffing issues that affect deliveries. We carriers have known this for awhile. Why is the postal service just figuring this out? And yet they treat us seasoned employees like crap and like we are expendable! Well, good luck with that because there is also a shortage of subs.